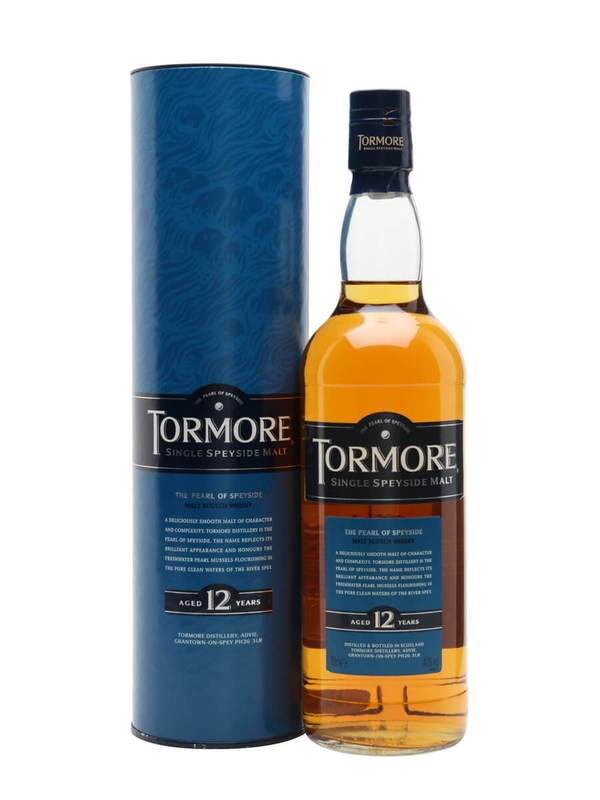 Tormore is a Speyside distillery owned by Pernod Ricard and have been producing single malts since the 60’s. The Tormore range is limited and you can only get a 14 and 16 year old official bottlings at the moment. This 12 year old is now discontinued and replaced by the 14 year old. The malt produced by Tormore is used in the Ballantine’s blend which is a very popular blend worldwide, so this would explain why their range is small. 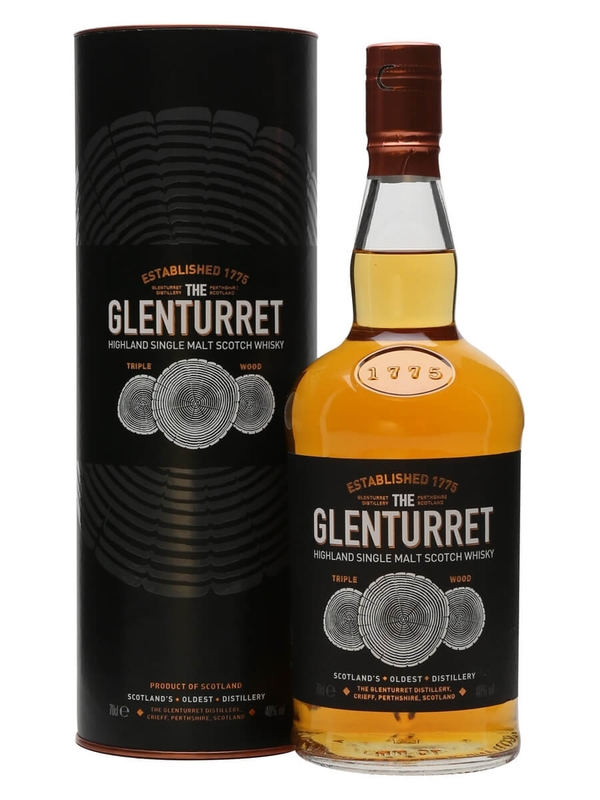 It is possible to get independent bottles of Tormore but these can be pricey and their official bottlings are hard to get hold of. Summary: I find this to be a very characterful single malt and a step above a lot of the Speysiders I have been trying recently. This develops from a being light on the nose to ending up being rich towards the finish and the transition along the way is quite nice. Apart from the odd metal noted I picked up every now and then there is not much that I don’t like about this malt. I am pretty sure there is some peated barley used here as there is an earthy smokey quality to it. 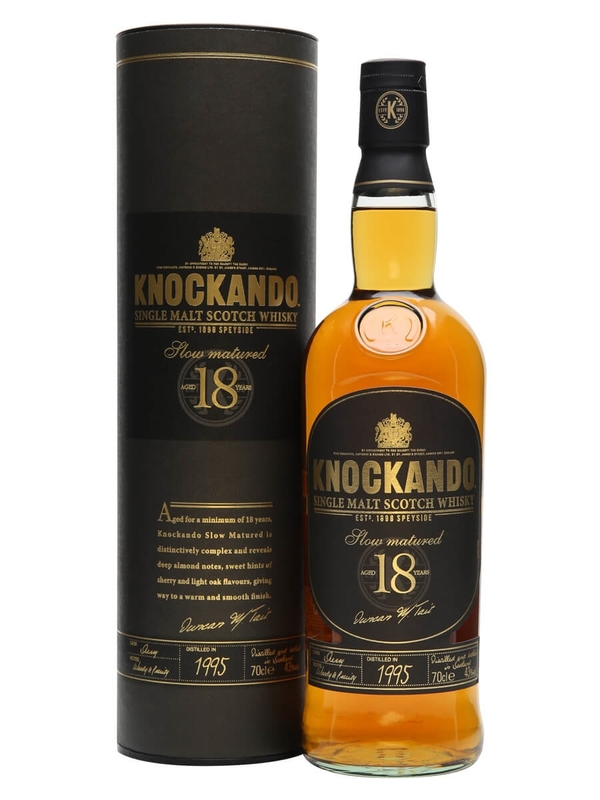 This 12 year old offering from Tormore has got my attention but it is just a shame that bottles are hard to find.